Dual purpose fowl, the Java excels in meat production. By commercial standards they mature slowly; however, their maturation rates prove sufficient for the small scale farmer. 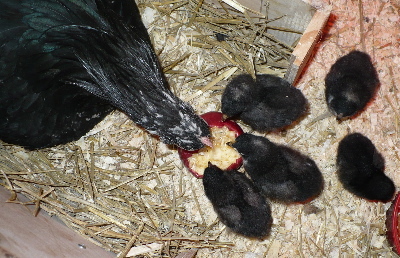 Given their large size, the backyard farmer can butcher a young cockerel and still have a respectable-size, table bird for a family. Their black pin feathers serve as quality control indicators over the plucking process by showing missed feathers. A Java hen lays two, medium brown eggs a week. Javas do best in warm weather. In colder climates they need a well insulated coop. Javas meet fifty percent of their nutrition needs by foraging which makes them an economical fowl to raise. 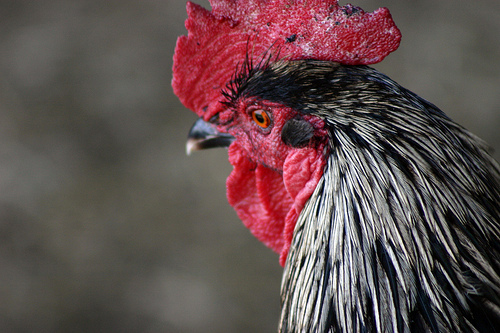 Java owners describe their large fowl breed as docile and easily handled. Javas like to forage but bear up well in confinement. As foragers they remain active throughout the day but do so in a calm, peaceful manner. They have a tendency toward broodiness. 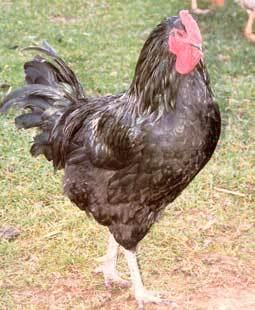 One owner describes his Javas as the “workhorse of the poultry world.” Common, sturdy, productive the Java just quietly does its job. Many heritage breeders want to see the docile Java once again grace the serene farmyards of America. Javas roosters weigh an average ten pounds with the hens coming in at a close eight. 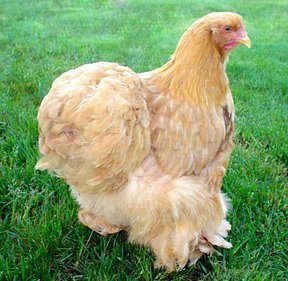 Javas have a rectangular shape with a full breast, tight feathers, and a single medium comb with matching medium wattles. They sport small red earlobes. The Black Java has black feathers that shimmer with a beetle-green glint in the sunlight. Mottled Javas has the same basic black color but with white markings on the tips of the feathers that give the plumage an appearance of spots. The American Poultry Association removed the White Java from the Standards of Perfection in 1910 because it resembled too closely the White Plymouth Rock. In spite of their name most historians trace the Java’s origins to America. Javas rank as America’s second oldest breed. Early American writers mention Javas as early as 1835. 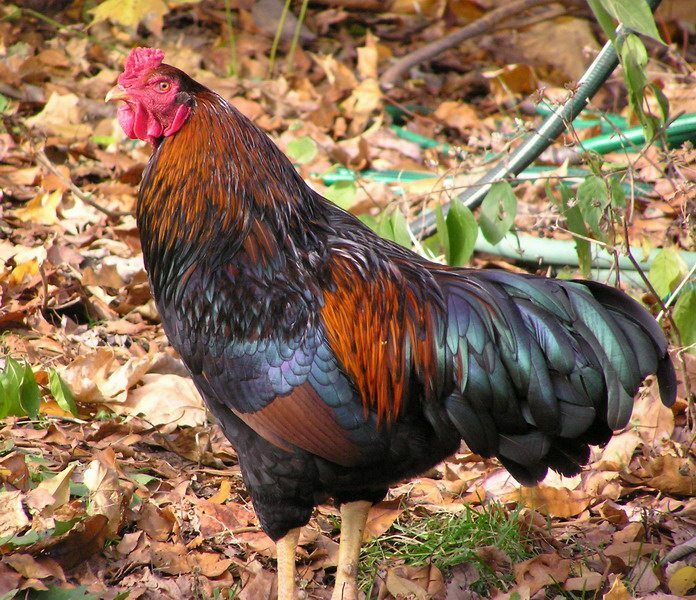 However, breed experts believe that the fowl existed in North America long before then. Javas played a key role in the development of several other breeds including: The Jersey Giant, The Rhode Island Red, the Plymouth Rock, and Dominiques. They gained official acceptance as a breed in 1883. In spite of their rich heritage only a couple hundred Javas existed in America. 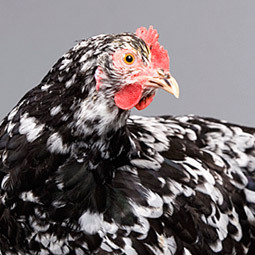 The ALBC has made a concerted effort to protect one of America’s premiere fowl.